The 2018-2019 school year is the fifth year for Chris Vaughn to serve as Paris High School Principal. 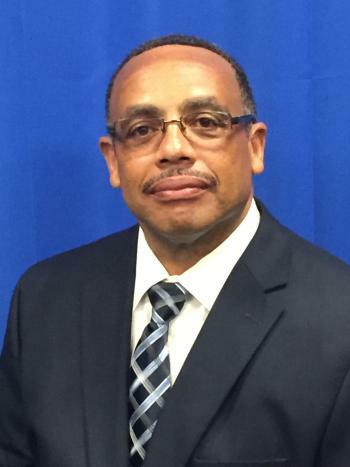 Vaughn has 28 years' experience in public education and was principal of Clarksville High School for 8 years prior to accepting the top post at PHS. He previously spent 11 years as a teacher/coach in PISD.